Holiday season is here and as the discerning gent prepares to board a flight to paradise, there are a number of key items that he can’t do without. 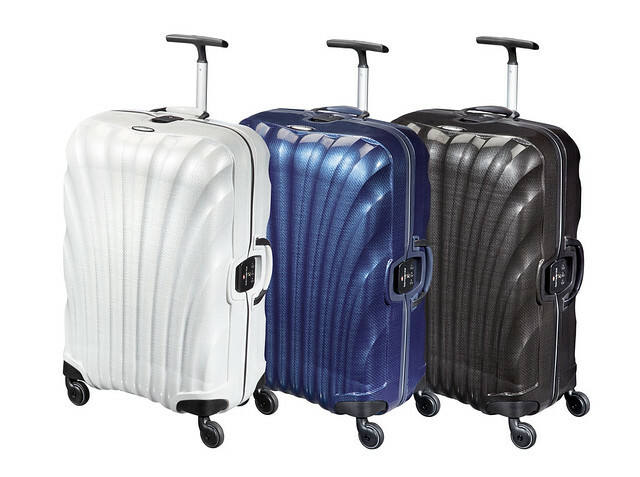 Elysium pulls together the Travel Essentials for 2015. The discerning gent needs to switch off but the iPad is a versatile beast, catch up on movies, read the latest news or delete incoming work emails. Not to mention the iBook app, which will ensure you have enough to keep you entertained poolside. While all the major hotels stock the best grooming products for the discerning gent, you want to stand out from the crowd. Ted Baker’s Geometric Print toiletries does just that – Art Deco inspired collection ensures it is catered with the suave, sophisticated gent in mind. Frequent travelers know the real value of having a lightweight and robust carry-on and it doesn’t get better than Samsonite. The Lite-Locked suitcase is a lean 1.8kg and is Cabin-Friendly. It certainly looks good enough for the discerning gent and is made with the revolutionary Curv technology, exclusive to Samsonite. Curv is known for its high-energy absorption, outstanding impact performance, especially at low temperatures. It can certainly take a few knocks and remain in one piece. The discerning gent won’t go too long without connecting to Spotify and listening to some of the best summer tunes – the perfect way to create a holiday playlist. However, you wouldn’t want to be seen on the beach in anything other than subtle and sophisticated earphones, which block out the noise and let you relax to the beat. 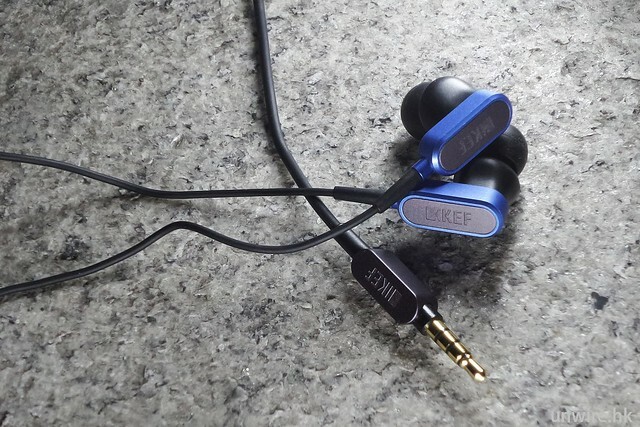 The M100 Hi-Fi earphones by audio speaker legends KEF do just that; brilliant sound quality and super design. High-resolution sound is now a necessity thanks to KEF. Some of the best ideas come to life when you switch off – don’t miss an opportunity to record that magic moment by having the Bamboo Stylus Fineline to hand. 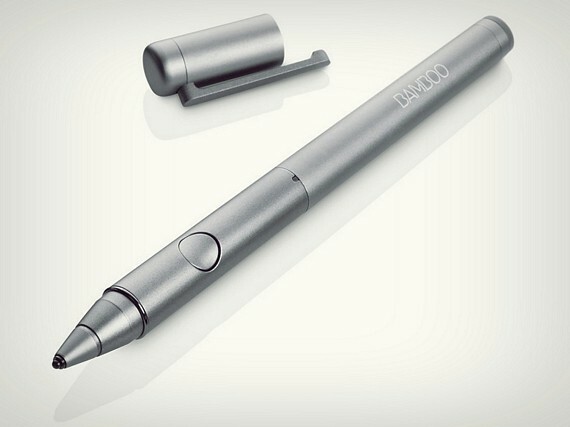 A nifty new-age alternative to the classic pen, is small and extremely accurate. 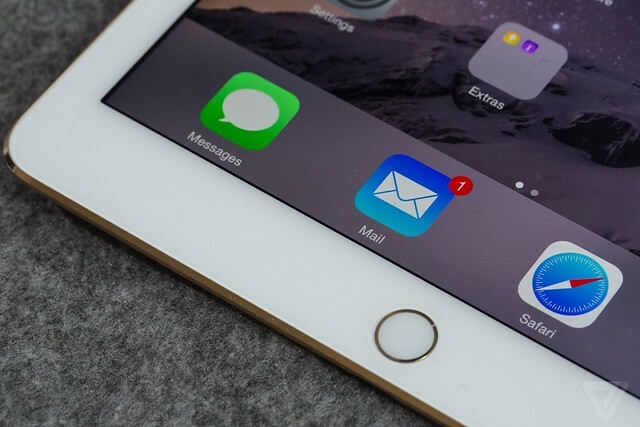 The perfect companion to the iPad. The classic t-shirt is so casual it is easy to fall into the trap of not looking for an original and sticking with the high-street brands. The discerning gent – looking to ensure he remains unique, should check out the lifestyle brand RUFIO HUTCH. The ethos behind the brand RUFIO HUTCH is to produce a simple design aesthetic across quality men’s apparel. With a clean and contemporary aesthetic, RUFIO HUTCH creates high impact designs with a creative yet luxury street feel. 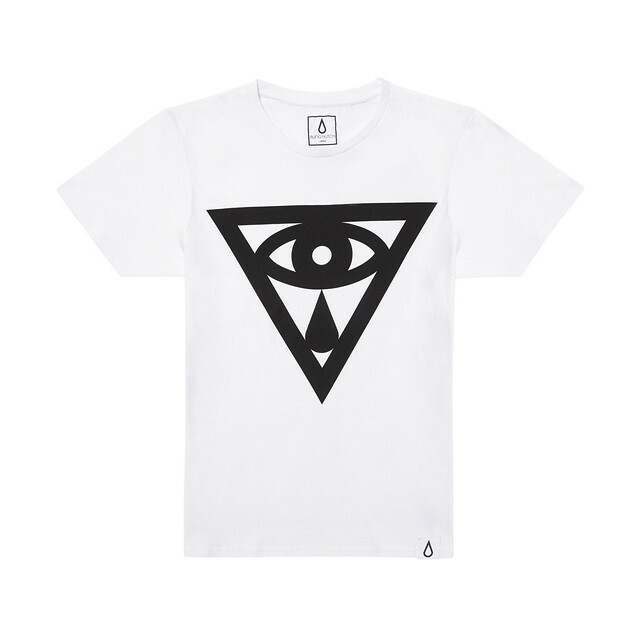 The All Seeing Cry is one of our favourites at Elysium.